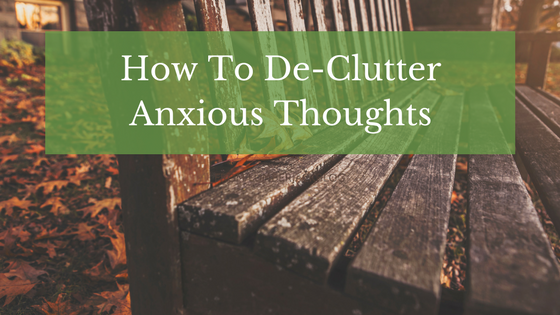 I see my blog as a way of supporting you and your children to navigate the amazing journey of Parent and Child relationships. 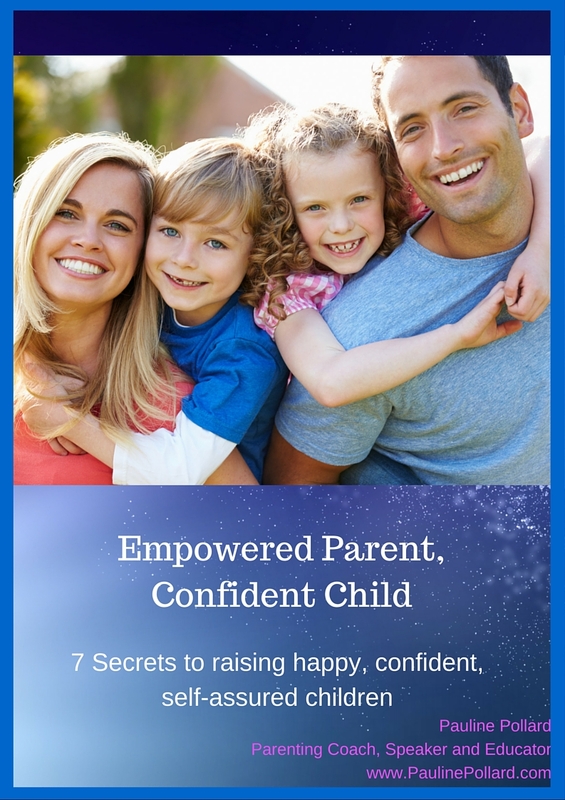 I take great joy in sharing the many healing techniques, Rituals and Principles that have not only changed my life but most importantly the lives of my children too. My wish for you is for these gifts to transform the quality of your family’s life and to guide you on your journey of self-discovery. 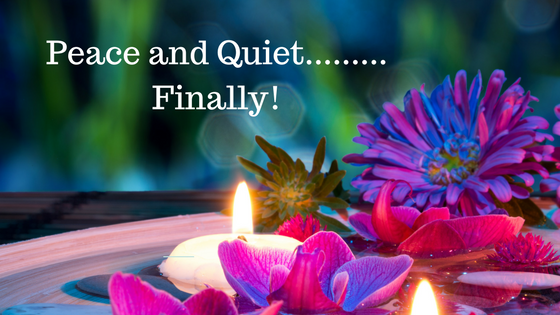 I appreciate you reading and contributing with your experiences and wisdom. 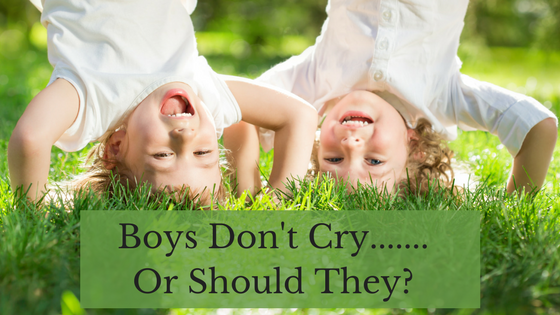 Boys Don’t Cry….Or Should They? 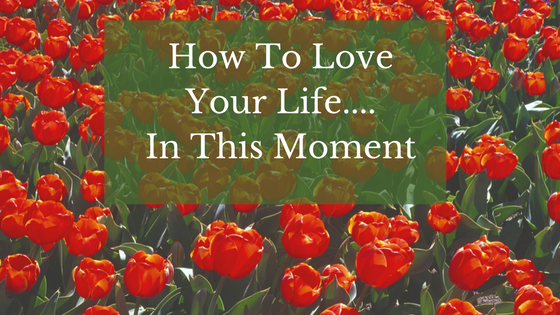 How To Love Your Life……In This Moment.